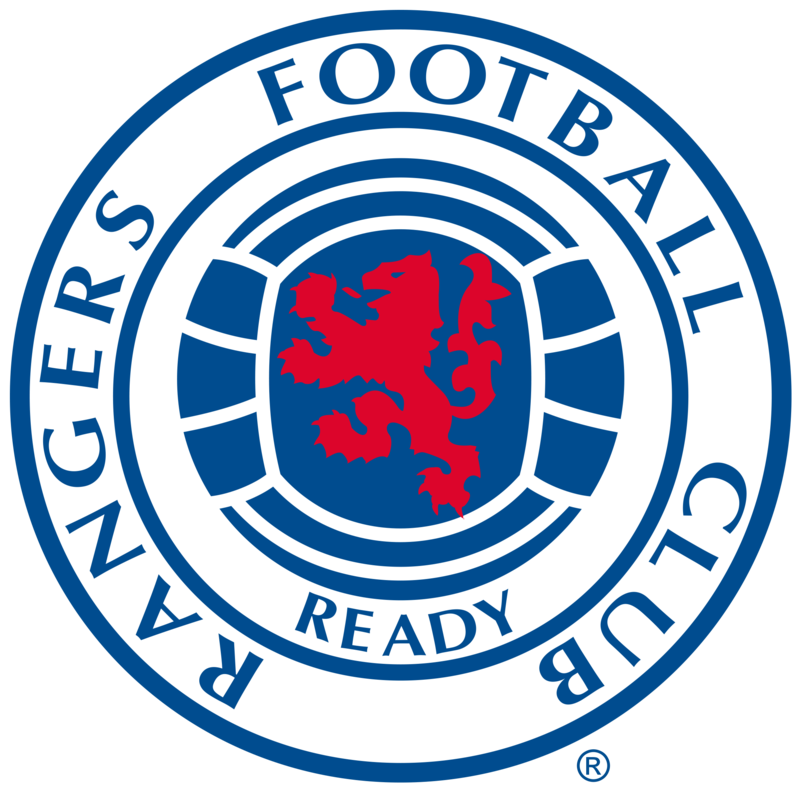 RANGERS secured their place in round two of the Betfred Cup second round this evening with an extremely comfortable victory over Stranraer at Ibrox. 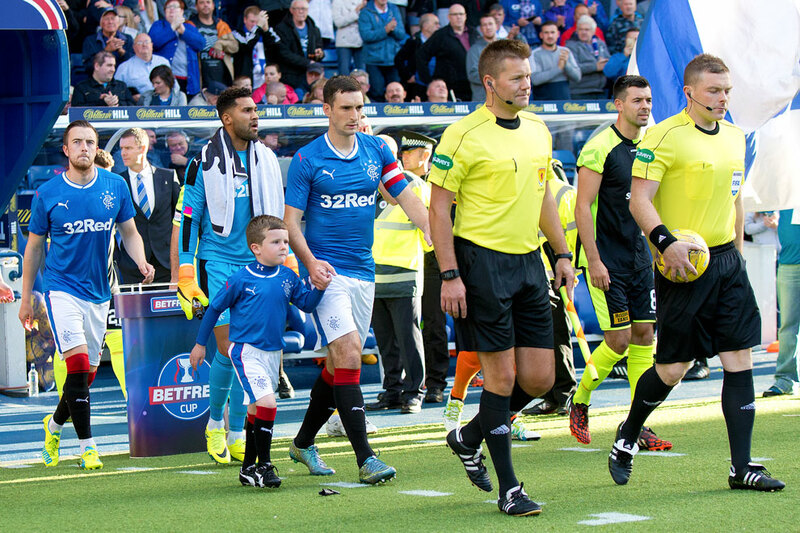 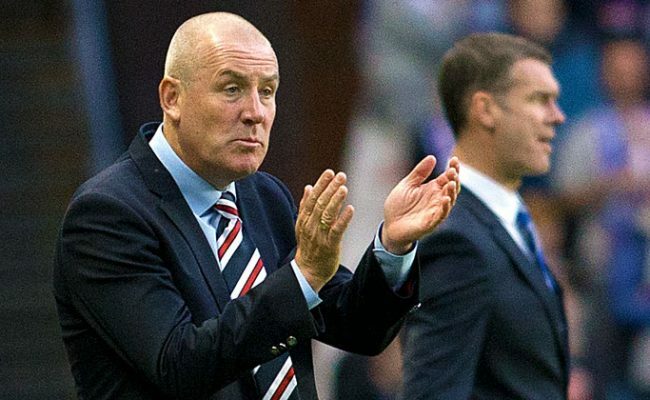 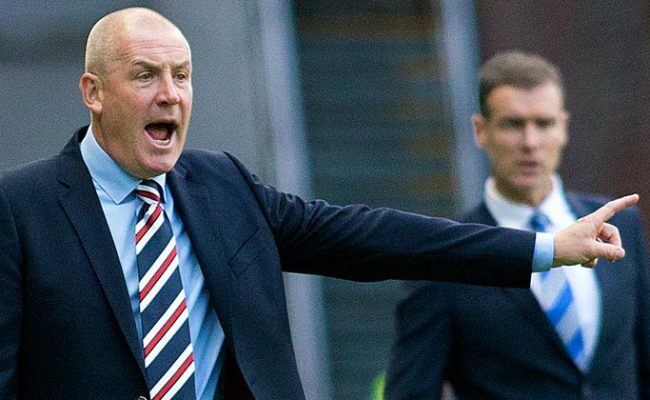 Boss Mark Warburton’s side will also be seeded for the next round thanks to their 100% record in the group where they have scored 10 goals and conceded none, while there were further positives for the Light Blues to take with Niko Kranjcar getting off the mark for the club while Jordan Rossiter made his debut as a second half substitute. 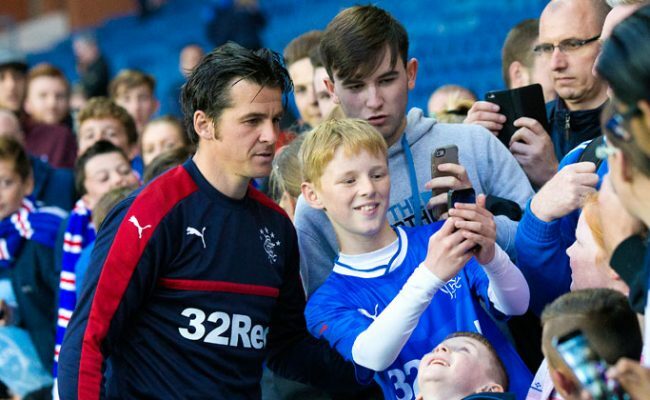 Boss Warburton so often emphasises the need for his side to get off to a quick start, and they duly did, as similarly to Friday evening’s win over East Stirlingshire, they opened the scoring from the penalty spot, and again, Barrie McKay was the player the opposition found too hot to handle.